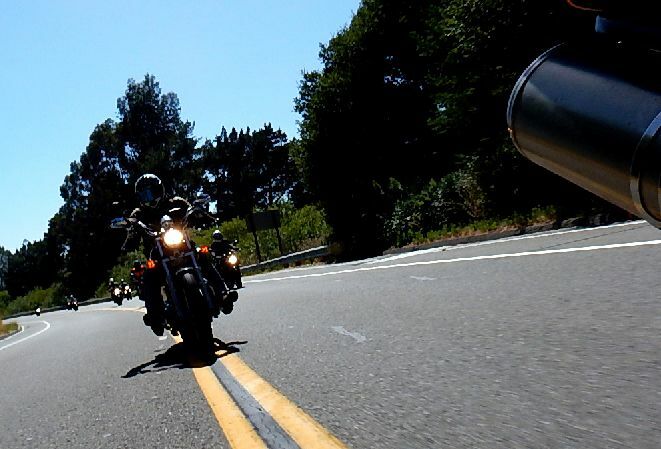 Honoring all dads, future dads and would-be dads, join us for a fun filled day-ride through picturesque moto-roads North of Golden Gate Bridge surrounded by trees, creeks, hills, valleys and the magnificent Pacific coast. This ride is appropriate for riders with 15+K miles and 2+ years of seat time. Not for newbies. For more details, ride status, to RSVP or see who else is going, see THIS LINK. Where: Starbucks, Strawberry Village (800 Redwood Highway Frontage Rd, Mill Valley, CA 94941(415) 381-8308 - Map Link: https://goo.gl/maps/WPVeS2TXRQy (Take Seminary Exit off 101N. Strawberry Village is on the East side of Freeway on Redwood Hwy Frontage Rd. Starbucks is between In-N-Out Burger and Safeway. Park in the FRONT parking lot facing Hwy 101, NOT the back side of the shopping center. You can fill up @ Strawberry Chevron). • Pace: Not too fast. Not too slow. Just Right. 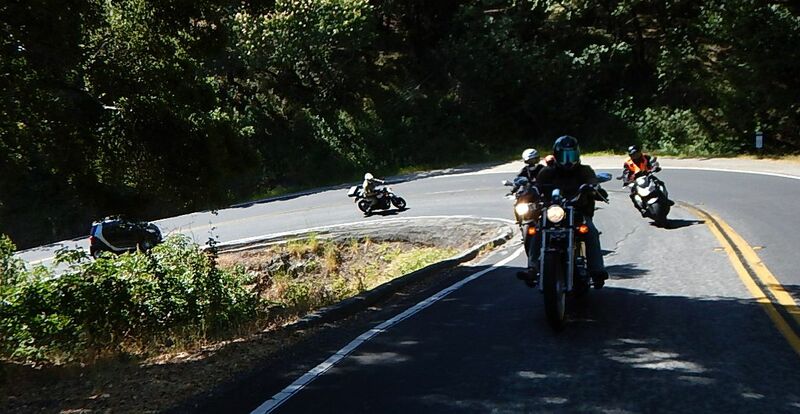 • Route: ~ Approx 130 (+/-) miles of choice back roads North of Golden Gate, mostly smooth and creamy asphalt with a few sprinkles bumps here-n-there, just for fun. There will be an abundance of turns and curves. But relax, chill and enjoy the ride, and most importantly .... the company . We will end the ride in the North Bay around 3-3:30 PM. 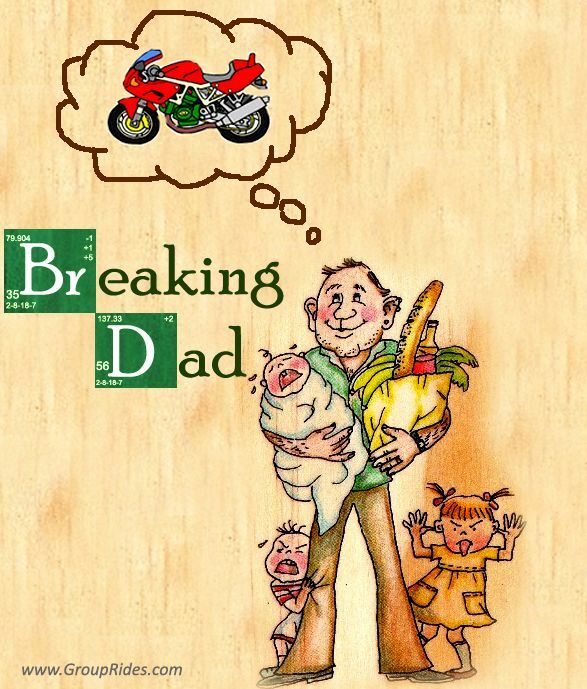 Last edited by Mehran; 06-11-2018 at 06:57 PM..
Would love to ride with you guys but am not a dad or one soon to be. I've also done very few group rides with max 4 people. If you're willing to have me, would love to join. Thanks! Interested but same question as above! This ride is to honor dads, including your own dads (and an excuse to ride ). So, all are welcome. Shoot, I wish this was on Sunday! Thanks everyone for a great ride. 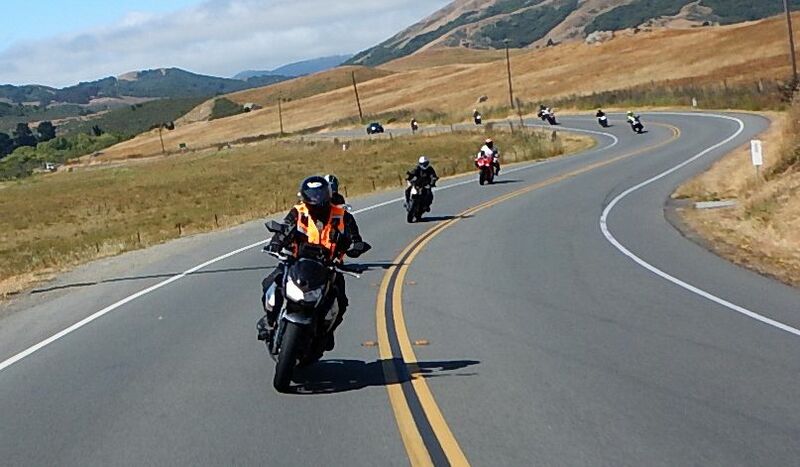 I had an excellent day of great riding, beautiful scenery (still in love with California) and friendly company!